This blockbuster exhibition was organized by the Louvre, the National Gallery – Dublin and the National Gallery of Art in Washington, D.C. It showcased masterpieces by Johannes Vermeer alongside the works of other artists of the Dutch Golden Age such as Gerrit Dou, Gerard ter Borch, Jan Steen, Pieter de Hooch, Gabriel Metsu, Caspar Netscher, and Frans van Mieris. 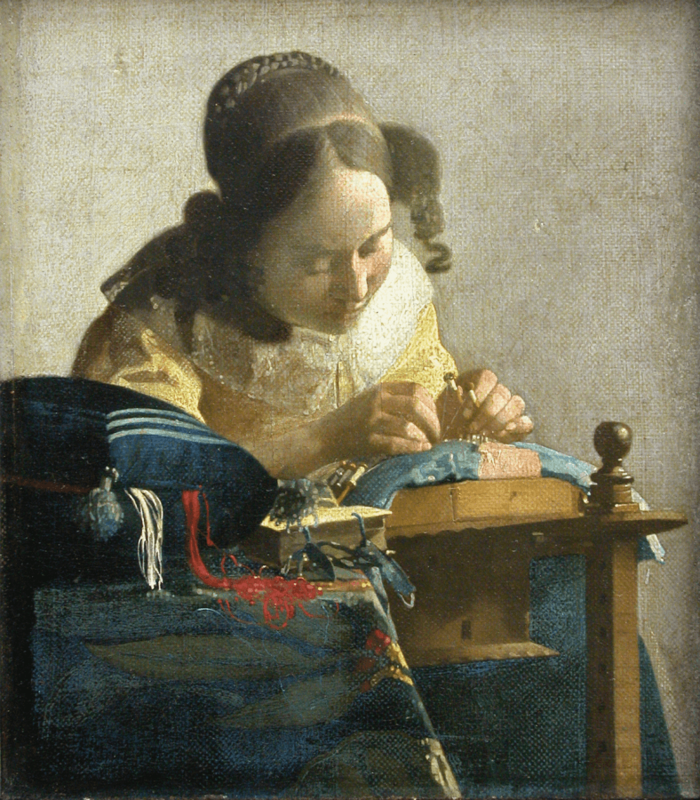 The exhibition brought to light Vermeer’s creative mastery and his membership in a network of painters specializing in the depiction of everyday life.